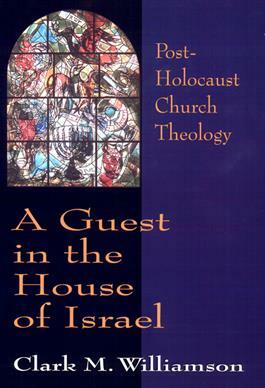 In this thought-provoking book, Clark Williamson challenges churches and theologians to become aware of the inherited ideology of anti-Judaism that has distorted their teaching, even on such key matters as Jesus, the Scriptures, the church, and God. Williamson bases his study on a wide range of confessional literature from Roman Catholic to Protestant doctrines. He demonstrates that both the people of Israel and the church stand in relation to God only by the grace of God and suggests a radical, constructive alternative to the "teaching of contempt."